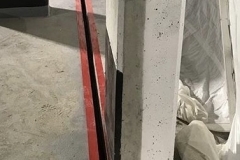 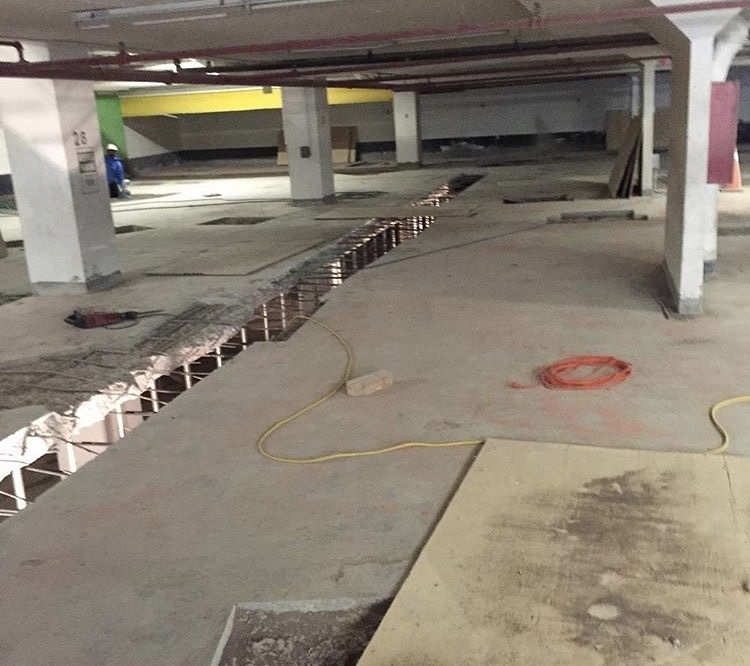 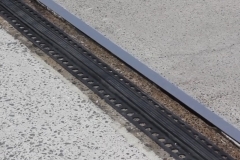 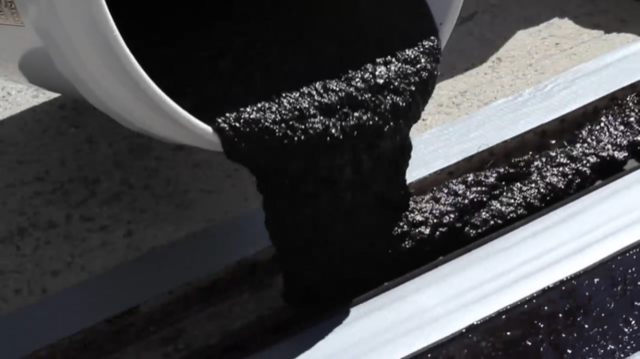 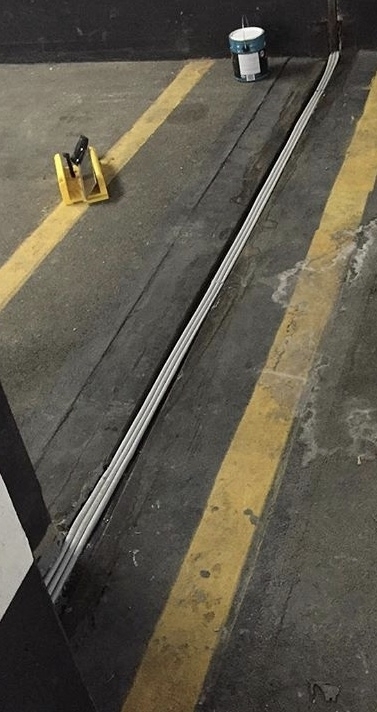 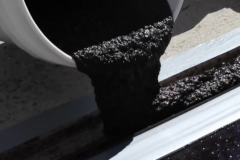 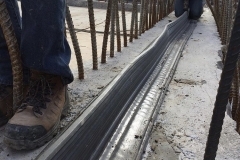 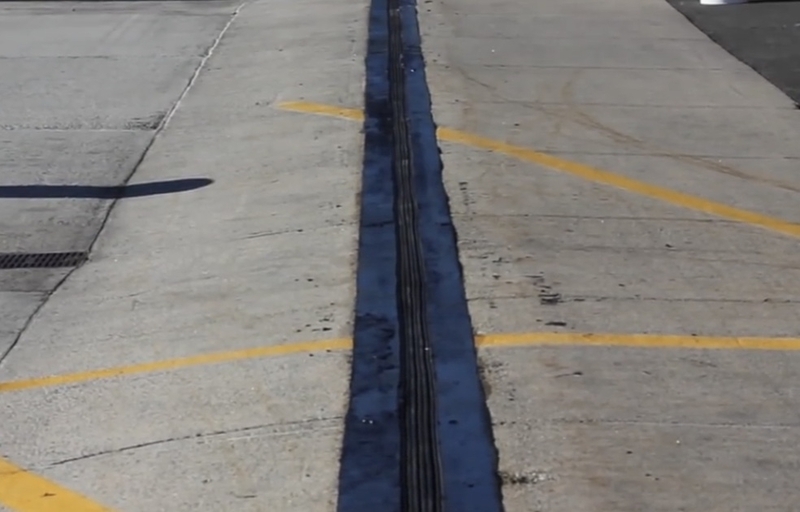 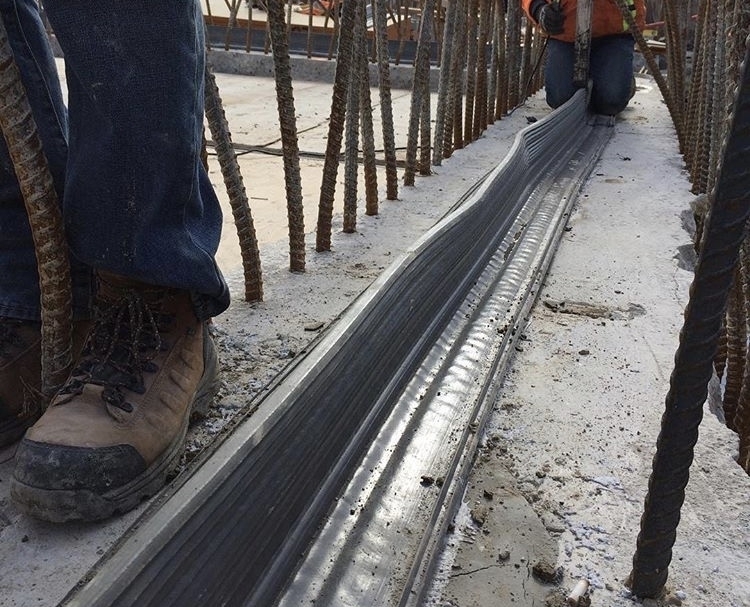 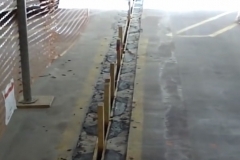 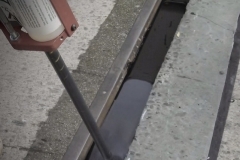 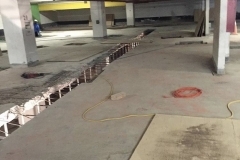 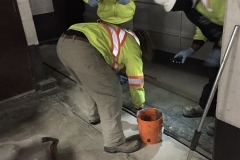 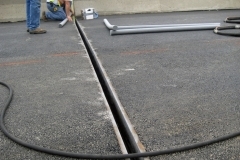 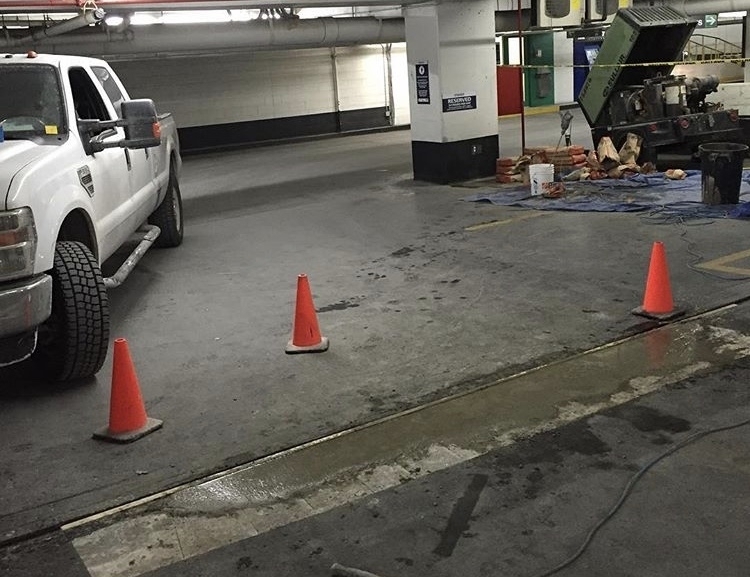 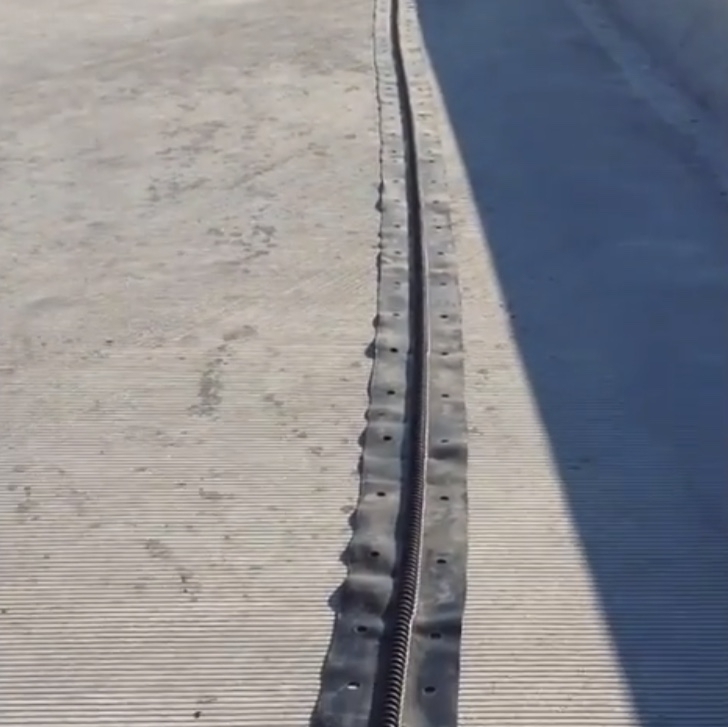 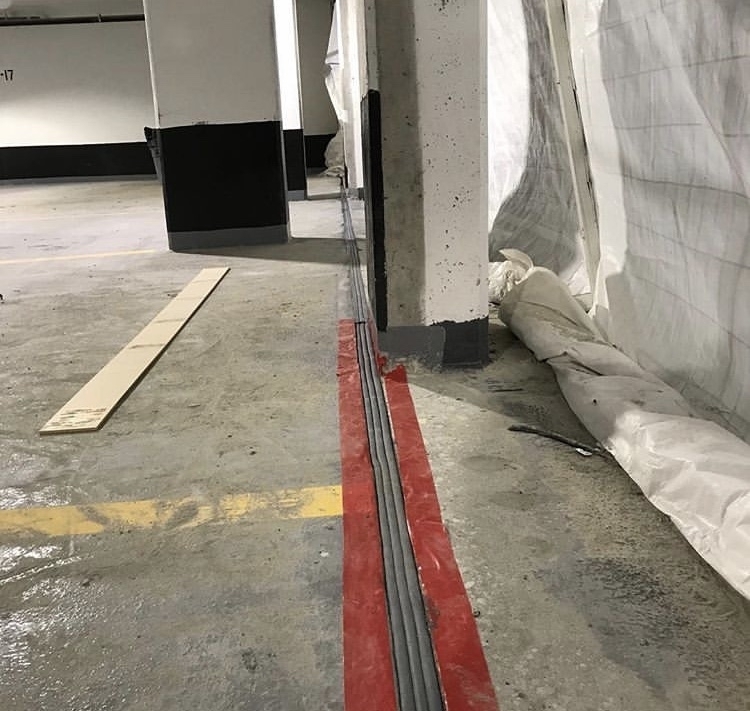 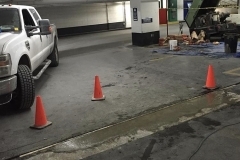 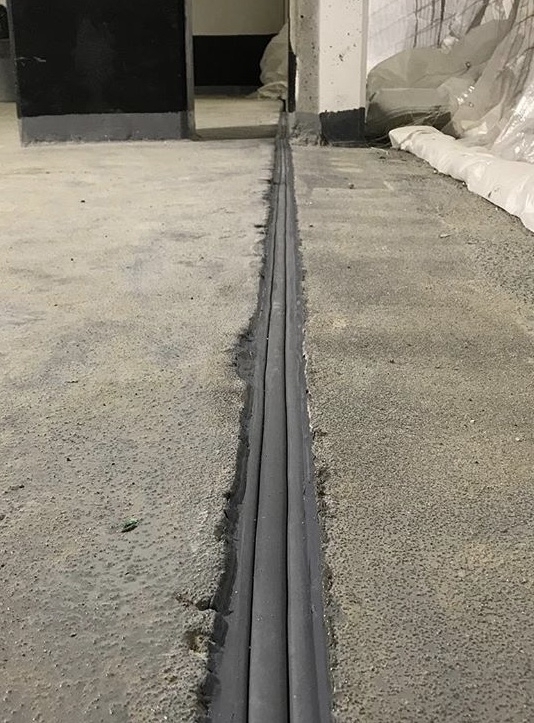 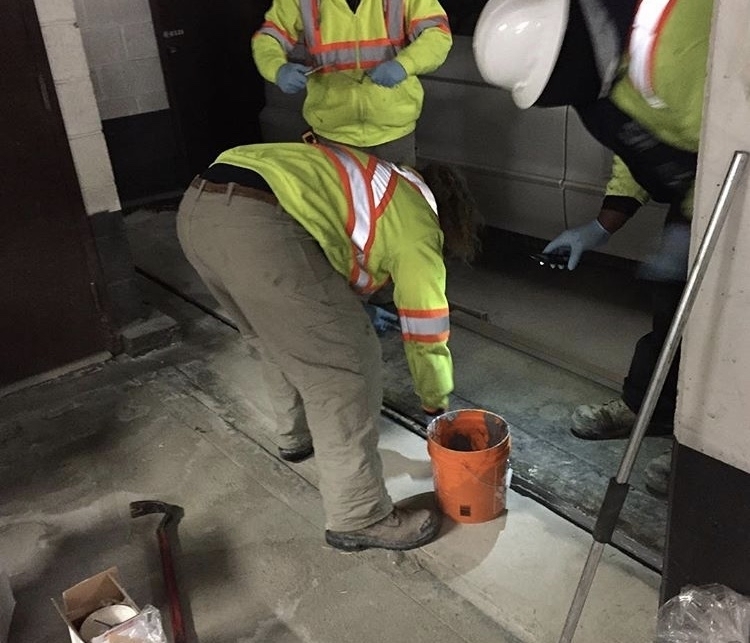 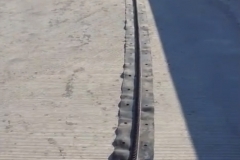 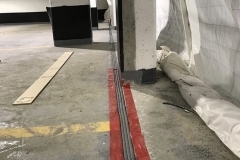 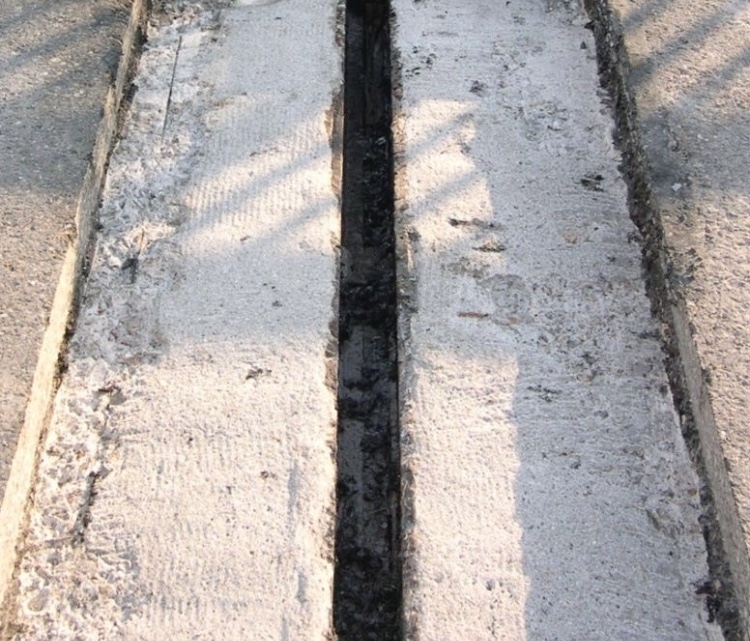 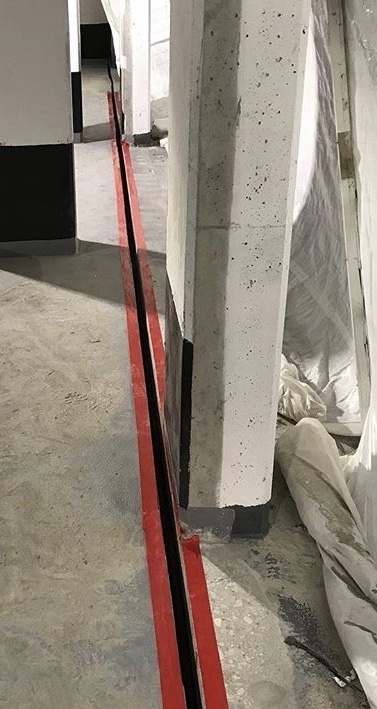 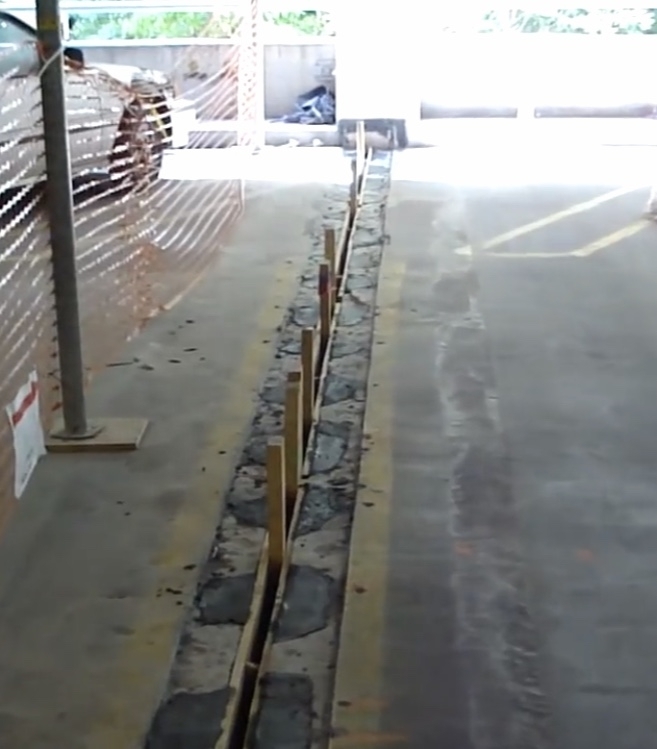 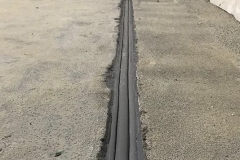 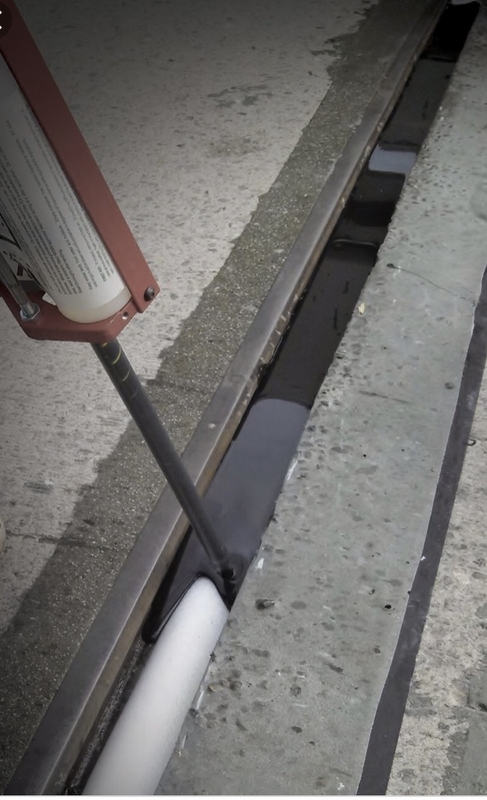 At Corcon Construction we offer a full service approach to the installation and repair or replacement of expansion joints in existing concrete construction of buildings, parking structures, and stadiums. 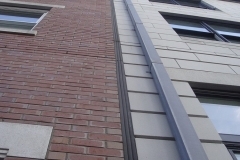 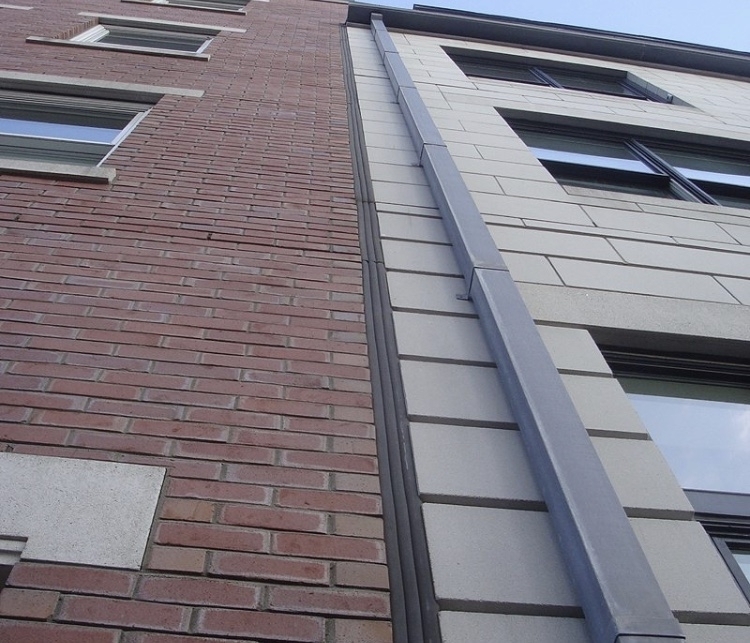 We work closely with architects and engineers to assure that the right size joint is specified based upon the design movement calculations. 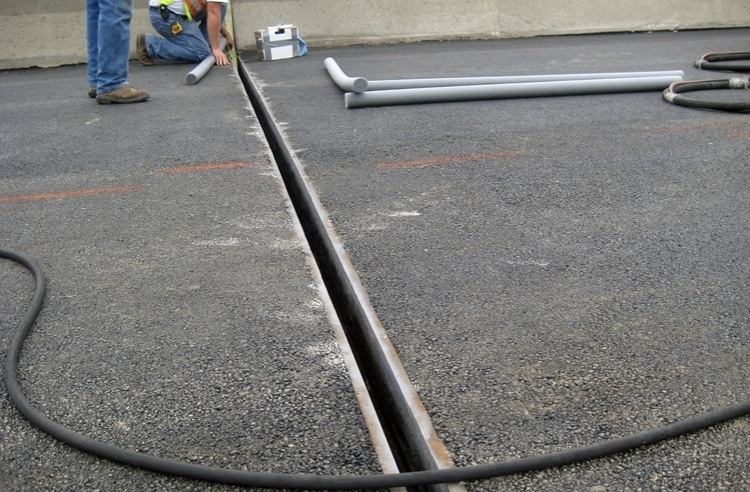 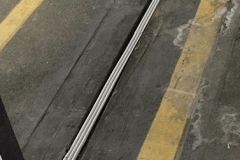 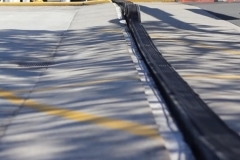 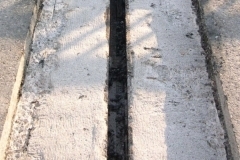 Equally important, the joints are also evaluated based upon their intended use, either to be resistant to vehicular traffic or durable to pedestrian traffic for walkways, plazas and stadiums.